Since 2007, the Chökyi Gyatso Translation Committee has enjoyed the friendship and working relationship with Ven. Professor Dhammajoti, Kuala Lumpur, a Buddhist monk, who is the Glorious Sun (Endowed) Professor in Buddhist Studies at The University of Hong Kong. 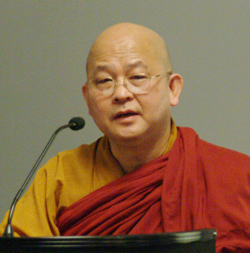 Professor Dhammajoti is one of the world’s leading scholars on Sarvāstivāda Abhidharma. For more details on his academic career and publications, click here. How Innovative is the Alayavijnana? (PDF) Color version optimized for screen viewing. How Innovative is the Alayavijnana? (PDF) Black text version optimized for printing. 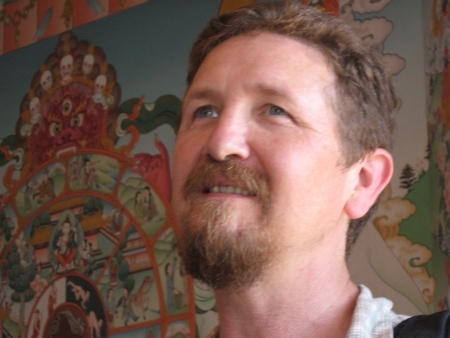 * William S. Waldron received his PhD in Buddhist Studies from the University of Wisconsin after studying extensively in India, Nepal, and Japan. He teaches South Asian religions and Buddhist philosophy at Middlebury College, Vermont. His research areas include the Yogācāra school of Indian Buddhism, and comparative psychologies and philosophies of mind.